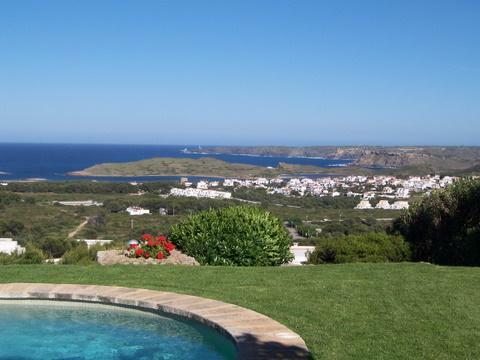 Spectacular first floor apartment with a large terrace and lovely views to the sea and the North coast. It has a large dinning-living room very bright and with direct access to terrace. Main bedroom has built-in wardrobes, direct access to terrace and bathroom ‘insuite’. Second bedroom with 2 single beds, built-in wardrobes and direct access to patio. Second complete bathroom. Independent and fully equipped kitchen. Independent utility-room. Large and fantastic terrace with barbecue and lovely sea views. The apartment is fully furnished and equipped, with air conditioning. The price includes a parking space in the same building.